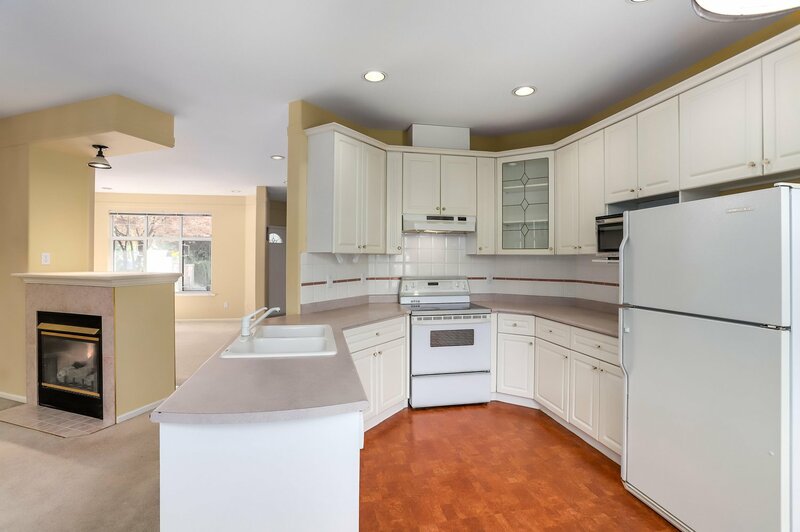 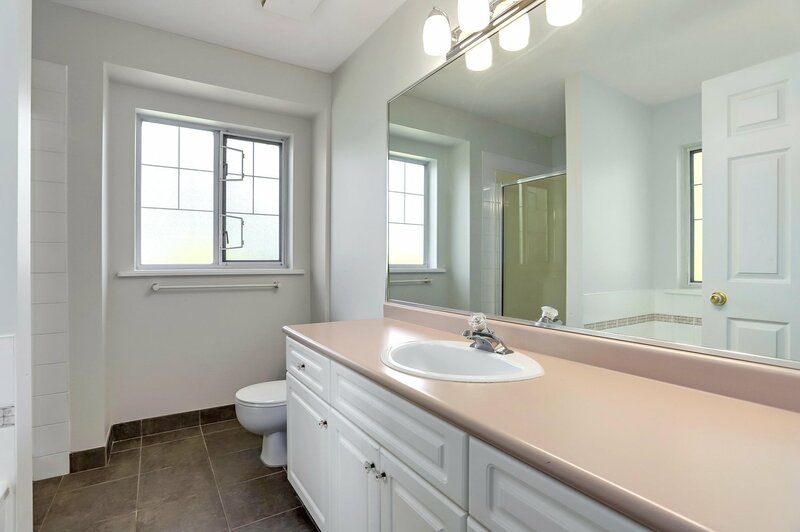 RARE LISTING - Newly renovated in January 2019. 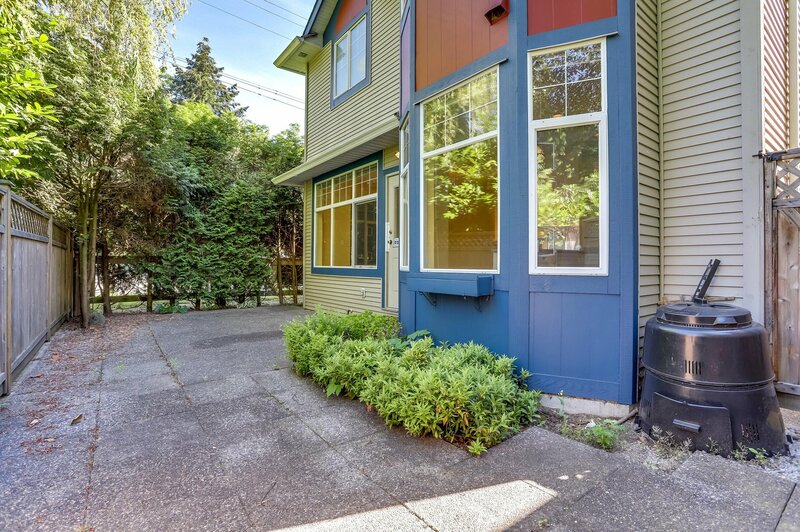 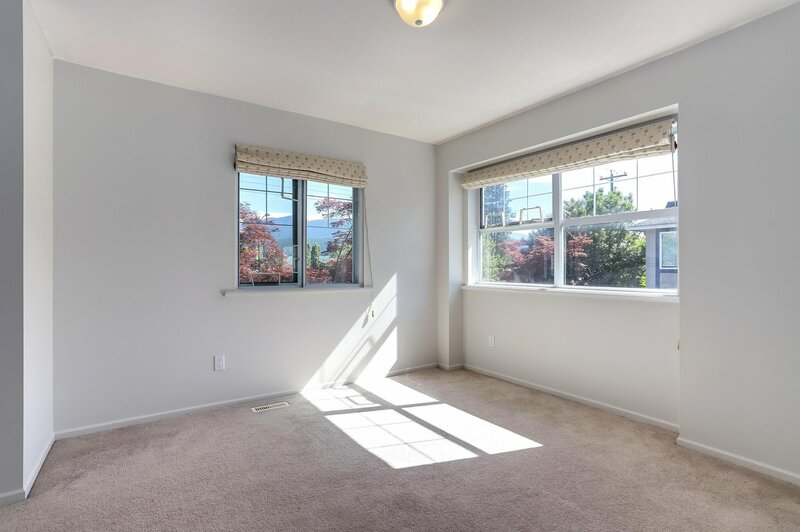 Super convenient location, walking distance to Rocky Point Park, Brew Street, and Evergreen Line Moody Centre Station. 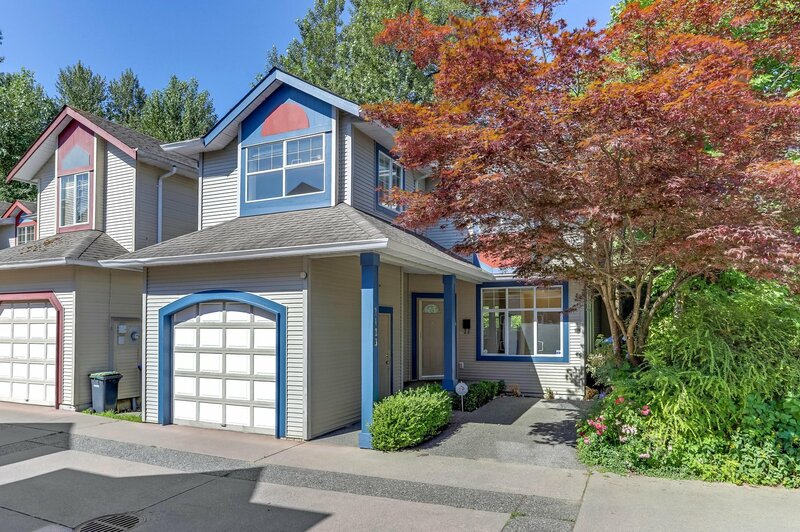 Great opportunity to own a single detached home on the boundary of Port Moody and North Burnaby. 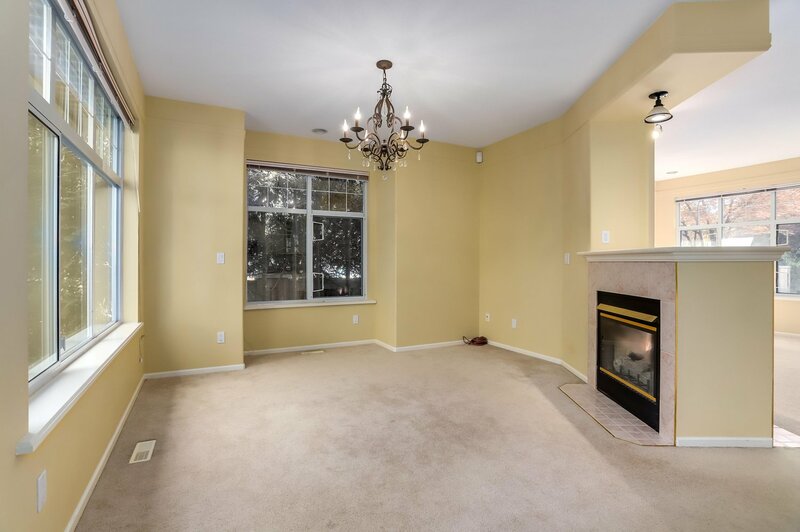 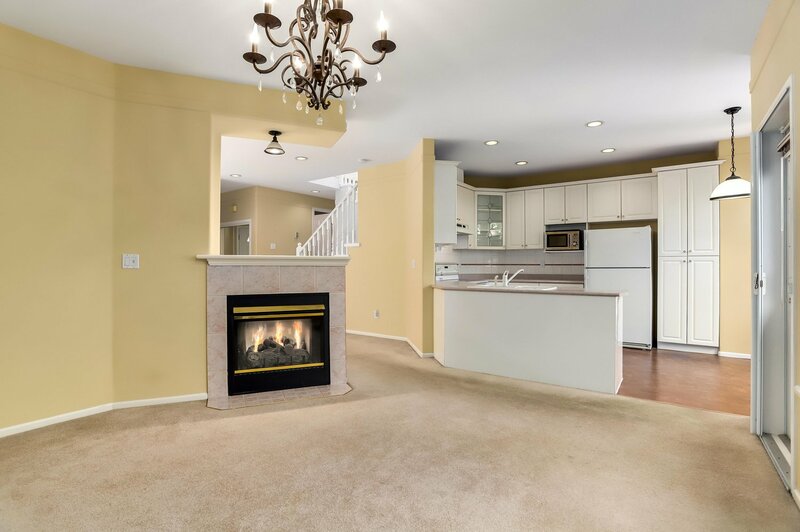 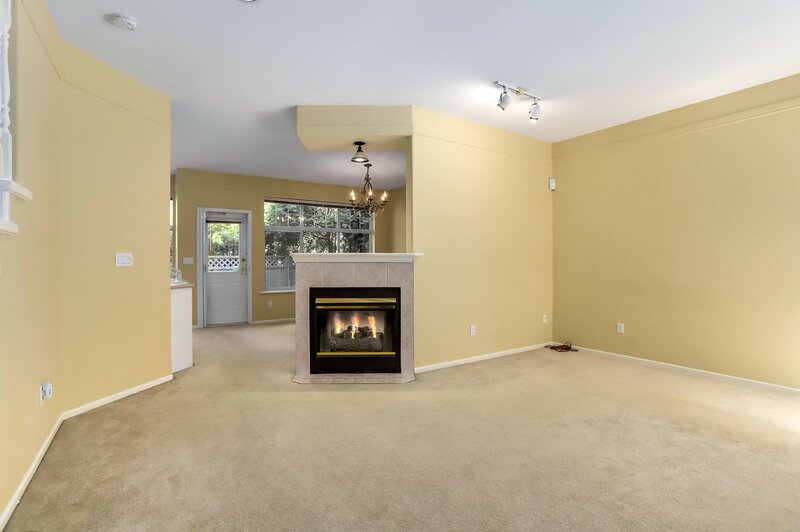 Wonderful open floor plan with 9' ceilings on the main floor, double sided fireplace between the dining room and the living room. 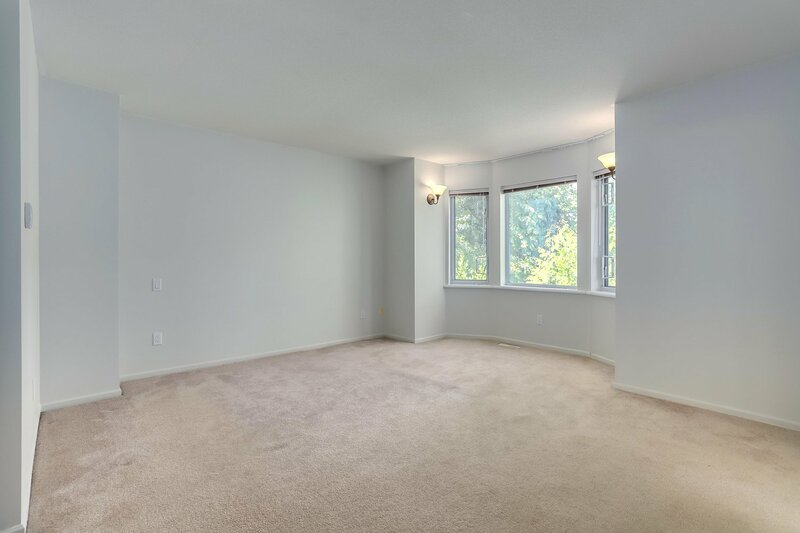 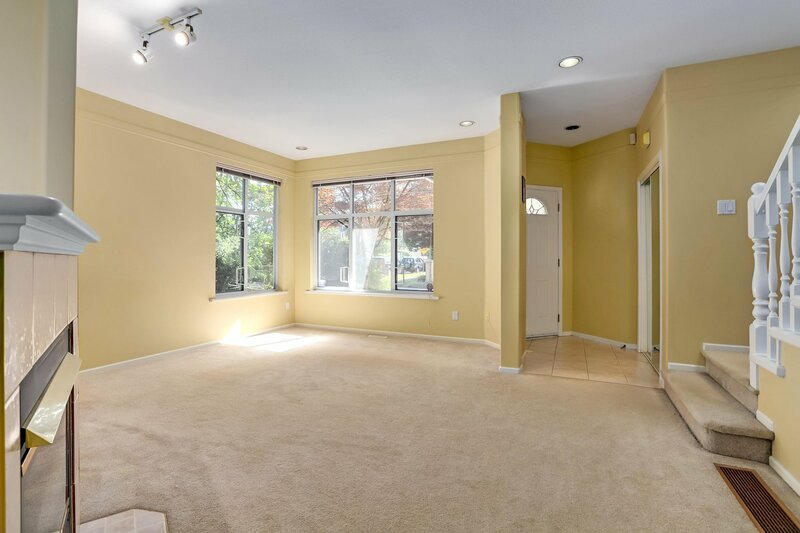 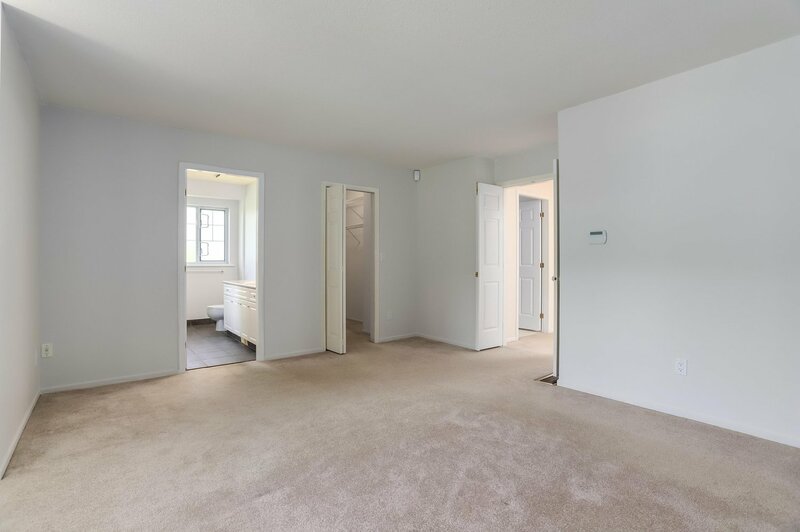 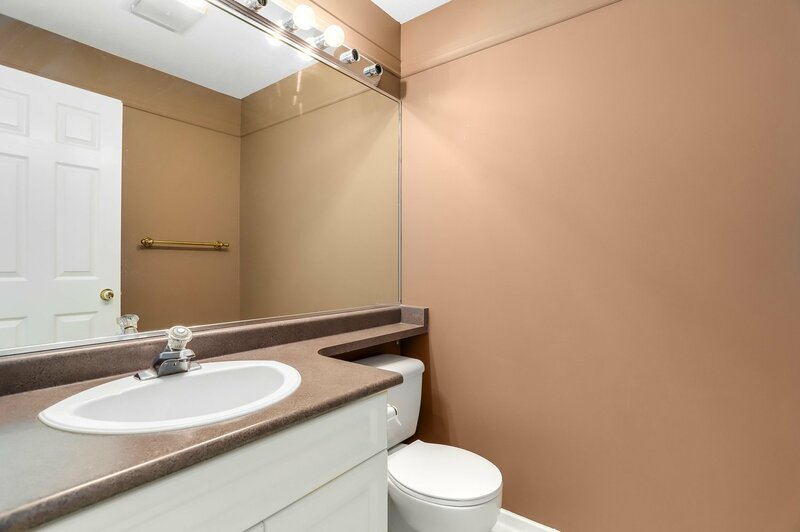 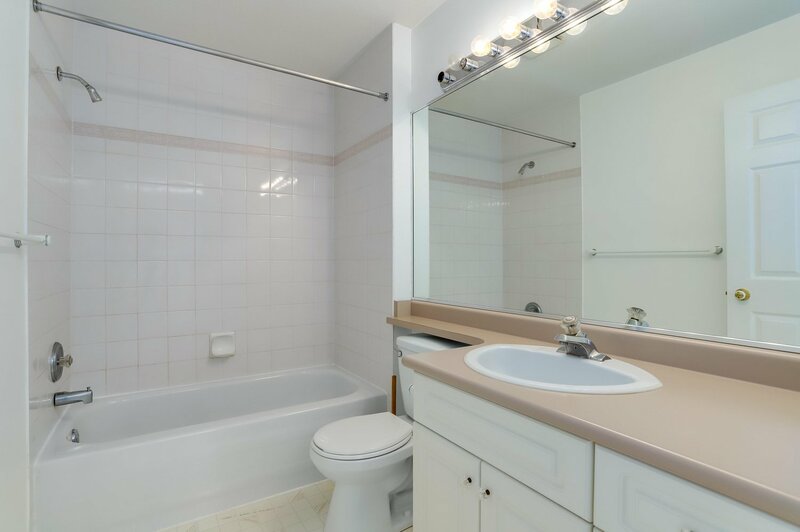 Spacious master bedroom with big walk-in closet, ensuite has separate tub and shower. 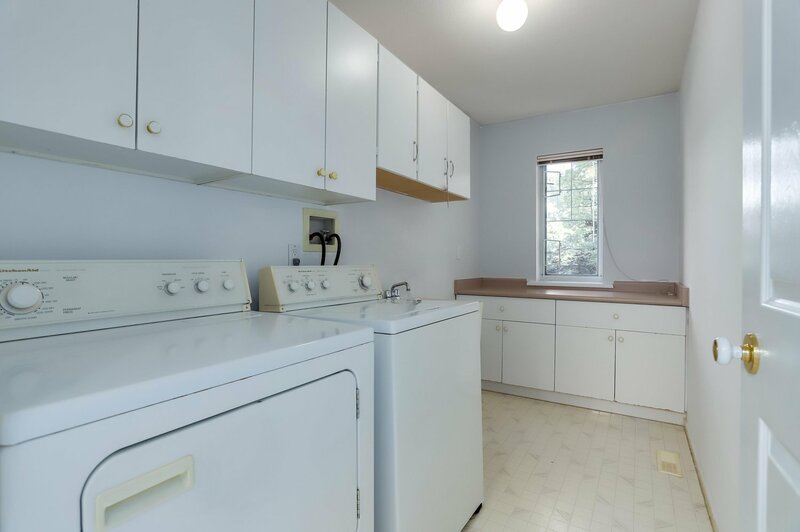 Large laundry room upstairs compete with shelving and sink. 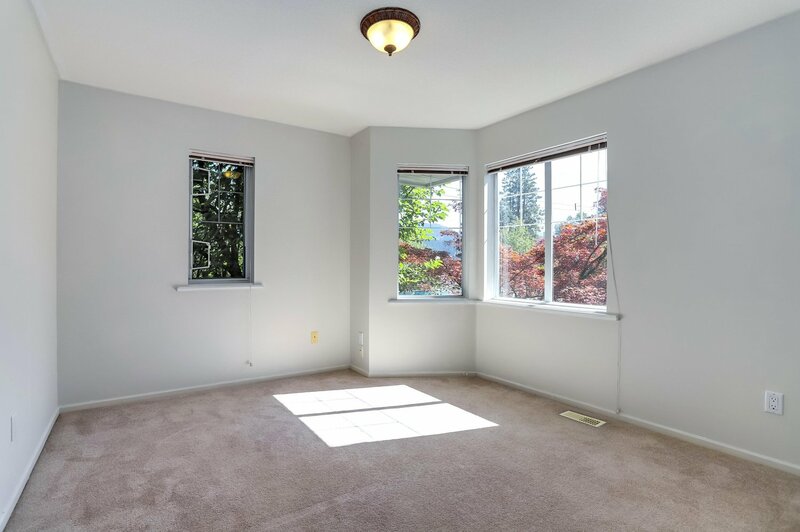 Bonus 3' crawl space under main floor, great for storage. 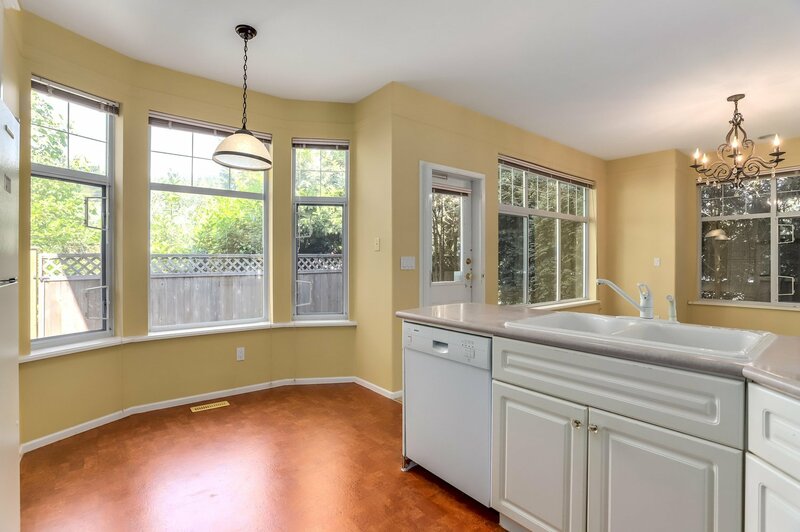 ACT FAST, IT WON'T LAST!